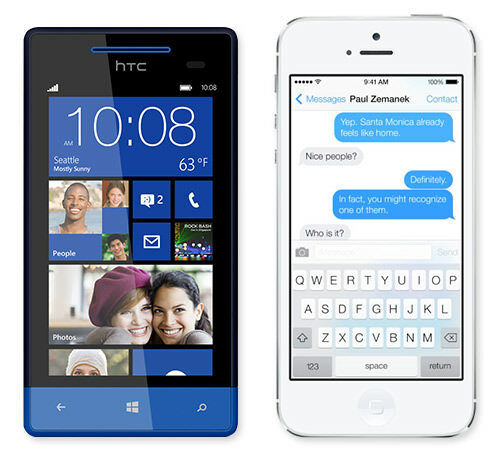 Interfaces on a Windows Phone 8 and Apple’s iOS 7. 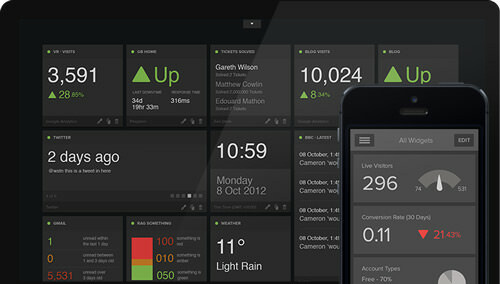 Free of clutter: Geckoboard‘s visualisations are designed to make key data easy to interpret at a glance. 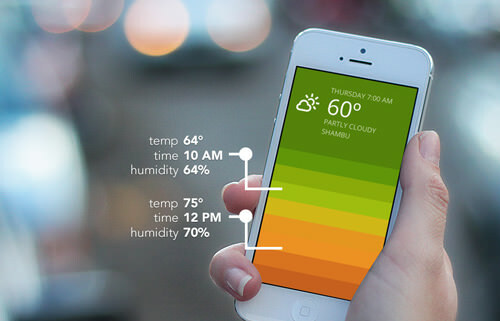 Beautiful and minimal: The Blue weather app by Oak. 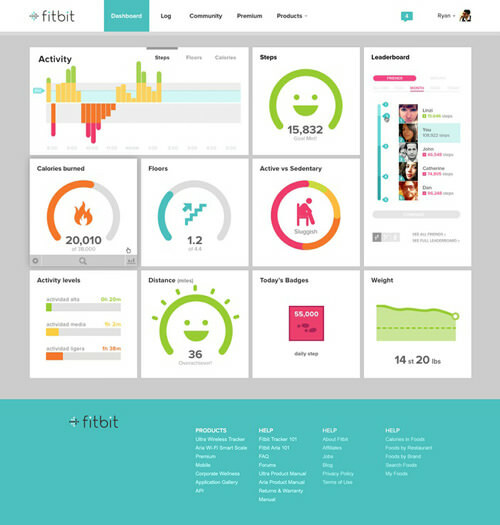 Fitbit’s dashboard is a bright, bold, and easy approachable visual identity. 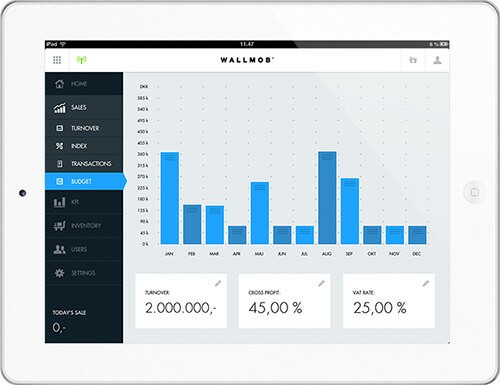 Live sales monitoring with Wallmob: keeping track of the figures from any device that has a browser. 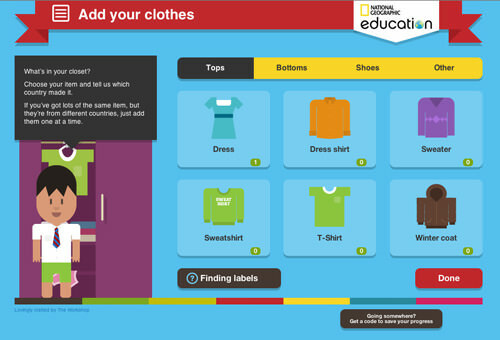 Global Closet: an interactive game designed for National Geographic Education by The Workshop. 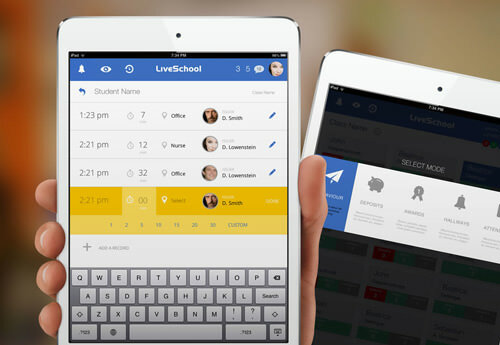 Live School iPad app by Rossul Design. 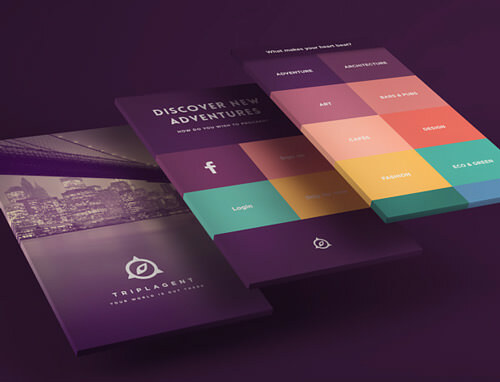 TriplAgent‘s visual design makes use of a stunning color palette. 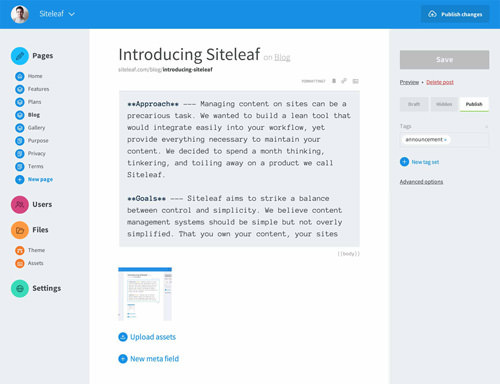 Clean and legible typography on Siteleaf. 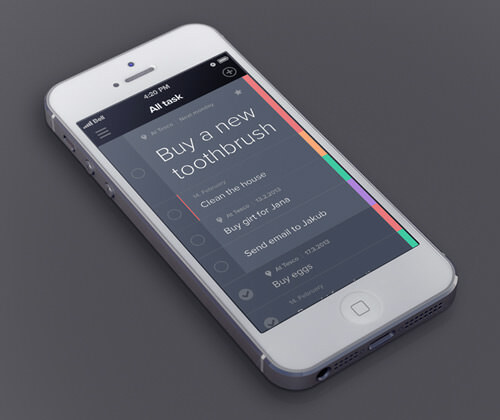 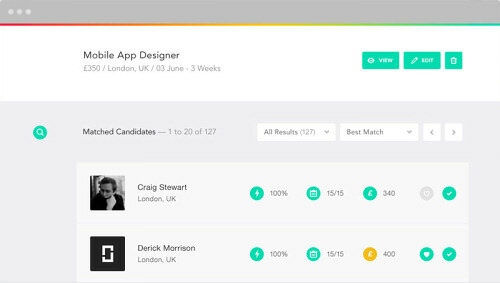 Design elements presented in a simple layout and with optimal contrasts: Taasky.